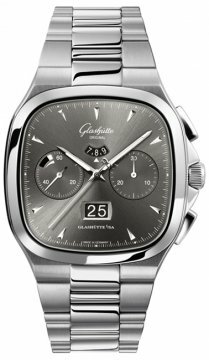 Glashutte Original the company we know today was founded in 1994. 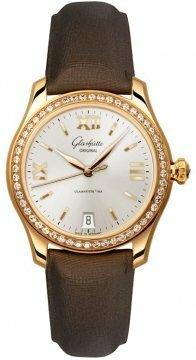 Its reputation for high quality movements and mechanical skill has allowed the production of Glashutte watches to become very successful. Its history and roots however date back much further than that. 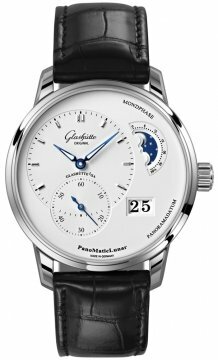 Its very beginning can be traced back to the small German town of Glashutte where skilled watchmakers produced limited editions watches that caught the eyes of many people and thus gained the Glashutte name a reputation for quality watch making. Its history spans over 150 years. 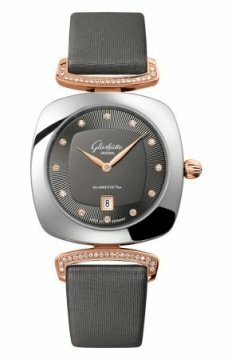 There are many famous modern Glashutte watch collections such as the Lady Serenade, Pano, Sixties Square, Sport Evolution and Pano. These watches have allowed the brand to continue to grow and retain its reputation for excellence. Today Glashutte Original watches are part of the Swatch group.